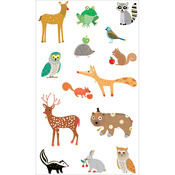 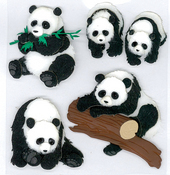 If you've been looking for animal stickers, you've come to the right place! 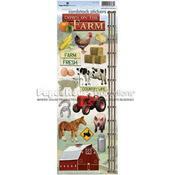 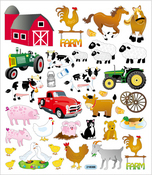 Here you'll find horse stickers, cow stickers, frog stickers, farm animal stickers, wild animal stickers, chicken stickers, pig stickers; just about any animal sticker you can imagine! 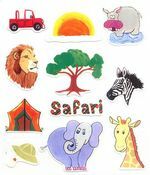 How fun to decorate your scrapbook albums with these colorful stickers or add a touch of fun to just about any craft project.